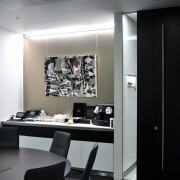 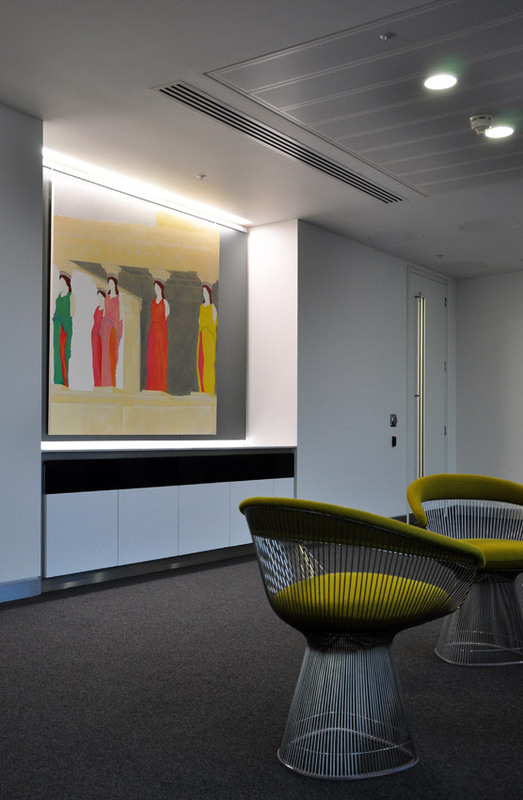 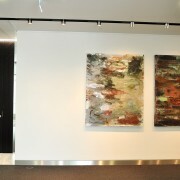 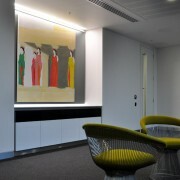 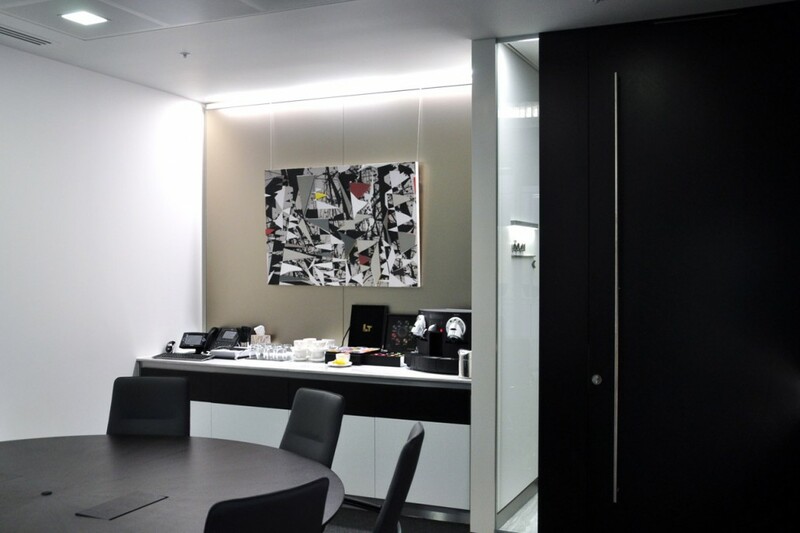 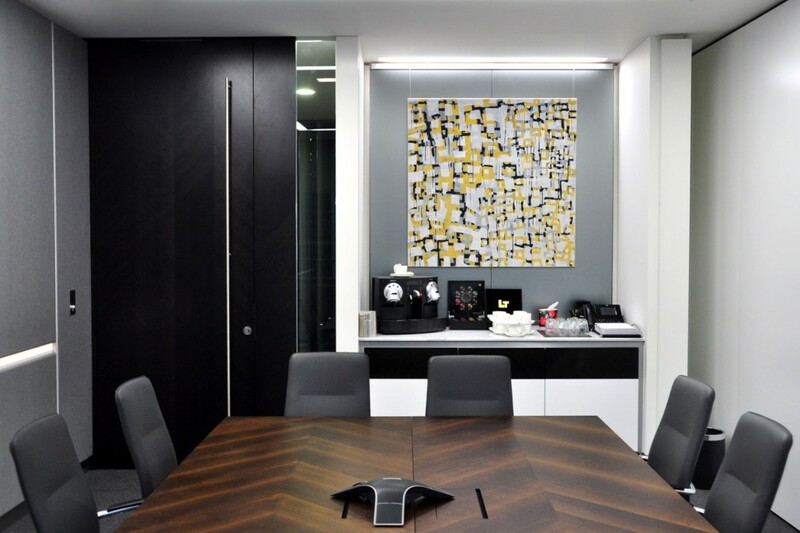 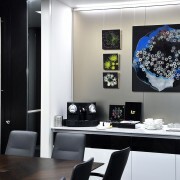 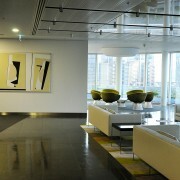 Clyde & Co, a leading international law firm, relocated their London offices to the St Botolph Building in August, 2011. 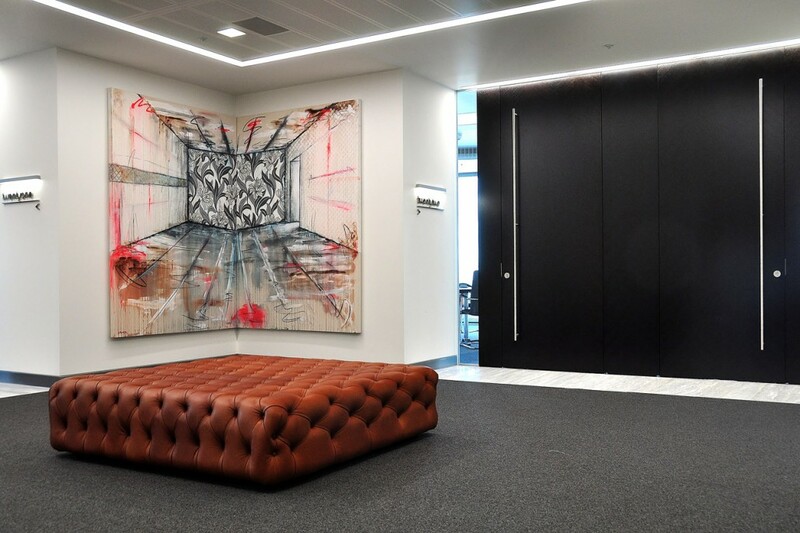 In conjunction with the client’s art committee, Workplace Art initiated the annual Clyde & Co Art Awards, aimed at recognising and supporting young artists as they graduate from Central St Martins, Chelsea and Wimbledon Colleges of Art. 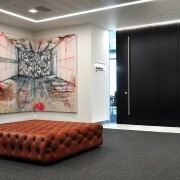 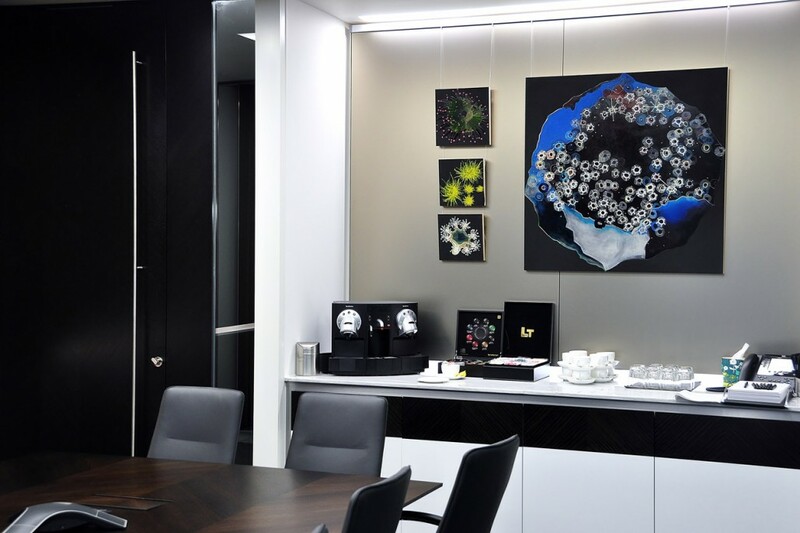 The art committee selected work from thirty final year undergraduates, providing an arena for exhibiting their work within Clyde & Co’s offices for one year. 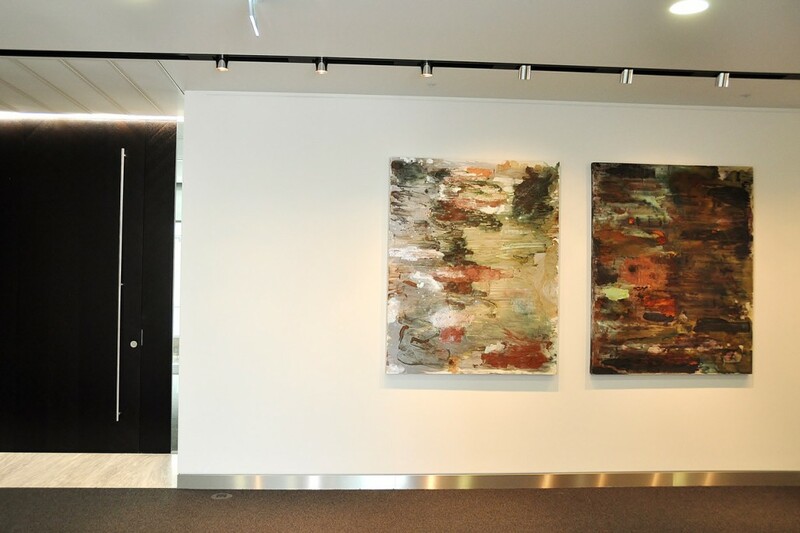 Each selected artist received a financial share of the award set aside for this exhibition and were also offered a range of support in their commercial practice, including free legal advice and workshops for the duration of the exhibition. 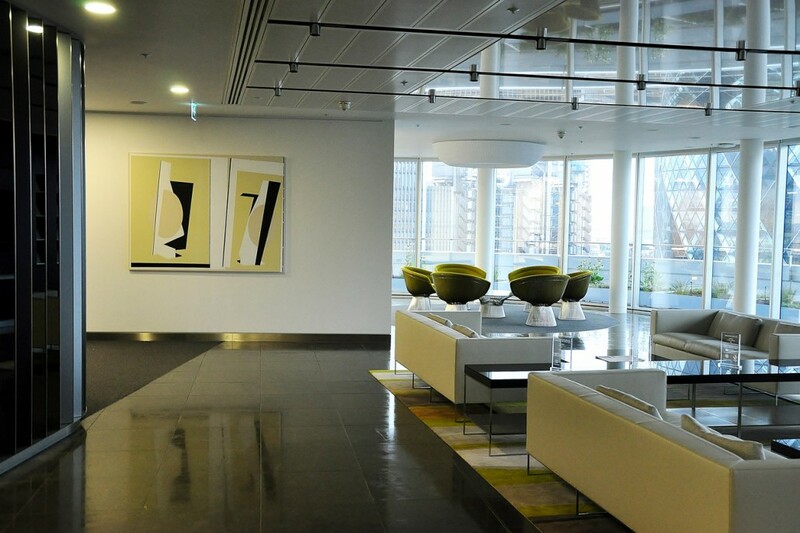 The 2011 Clyde & Co Art Prize was selected by a panel of judges and was awarded to Chris Ilankovan, whose work and future career plans demonstrated quality and innovation.